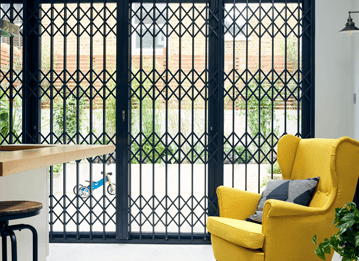 Undoubtedly, no one wants to think about the possibility of a potential break-in and the dangers it entails for your property and your valuable possessions. 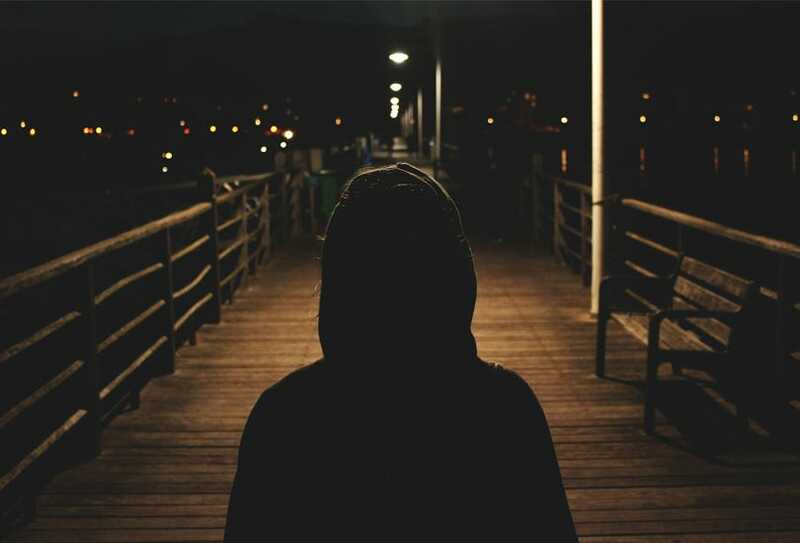 Unfortunately, burglaries are not the only culprit that can put your belongings at risk, as floods, fires, and other unforeseeable disasters can also come into play. Investing in a home safe is one of the most rewarding investments you could ever make, and it will go a long way towards ensuring that your cash and valuables are securely stored while remaining easily accessible at all times. To help sort through all the options in the market, we have compiled a list of eight important factors to take into account before buying a safe. Maybe the most important piece of information you need to know prior to purchasing a new safe is the required cash rating for insurance purposes. 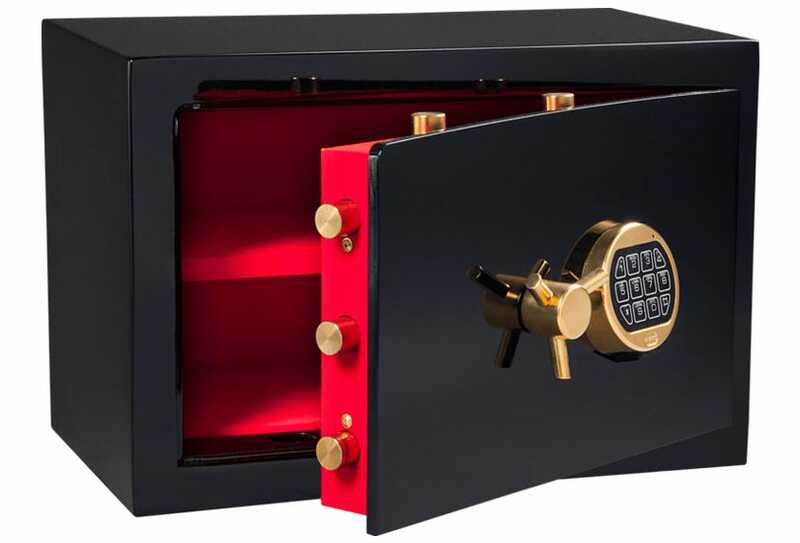 Security safes are graded in terms of cash ratings which are referenced by insurance companies to properly evaluate the terms of the provided insurance plans. Simply put, cash ratings indicate the amount of money, or jewellery (valuables), the insurer will cover in the case of a burglary. 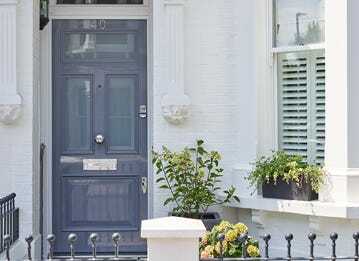 This is extremely useful as an Insurance company may cover, for example, up to £1,000 of cash if stolen from your home, but if you have a safe with a cash rating of £10,000 and the cash is stored inside, you will be covered for that amount instead. Before committing to a purchase, ensure that you consult a professional to assist you in deciding on the correct cash rating. The very first thing you should consider is the size of the safe you need. Even though safes are there to fulfil a certain functional purpose, they are also large, heavy objects similar to furniture, so taking into account where you intend to place the safe and the size of the available space should be the first step. Additionally, you should take stock of all the items that you intend on storing and always choose a safe, a size larger than the one you think you need. 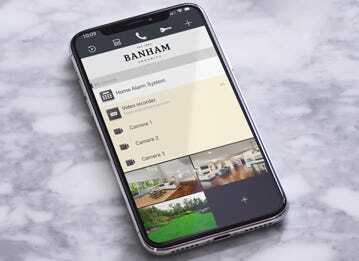 To avoid any mistakes and miscalculations, our team of security experts will carry out a discreet and free onsite survey, consult with you, assess your needs, as well as security requirements, and provide a custom-tailored plan of action just for you. Depending on the type of items you plan on safeguarding, and the desired features of the safe, choosing the right type is one of the very first considerations. There are quite a few different types of locks that can be found on the majority of commercial safes, with combination locks, dial (PIN code) locks, and biometric locks being the most common. The main difference comes down to how the combinations change and whether or not batteries are required. In the case of digital locks and biometric locks, batteries are required whereas dial locks don't need any power. Finally, it is much easier to change the PIN code on an electronic lock, while a combination lock requires the services of a professional. Deciding on the right type of lock is a crucial element of the purchasing process, so asking the advice of an experienced security expert is highly recommended. 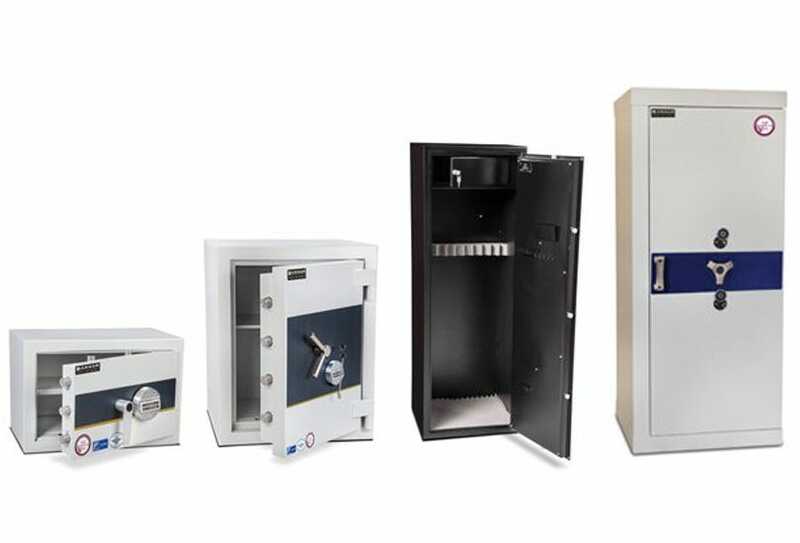 There are times that mass production commercial safes won't meet your exact requirements and you need something that's custom made. 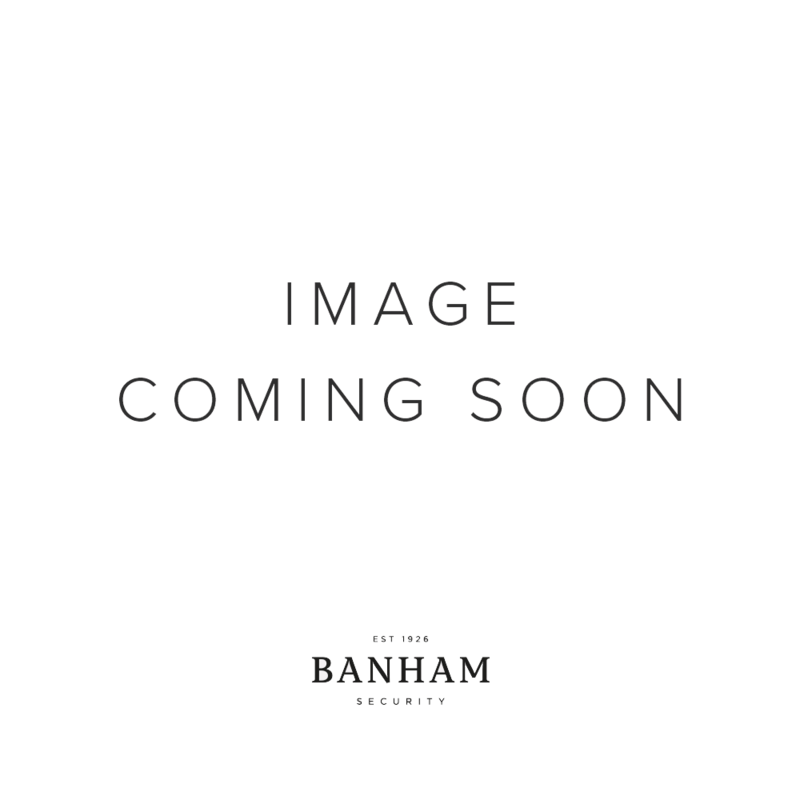 At Banham, we offer you the ability to order a completely bespoke safe that will cater to your specific needs. 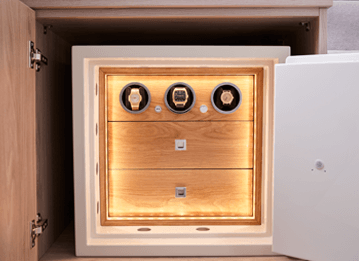 From fitting watch winders and secure storage space for your jewellery to selecting the materials and the interior and exterior colour of your new luxury safe, we offer the highest degree of customisability and a wide range of additional features to choose from. 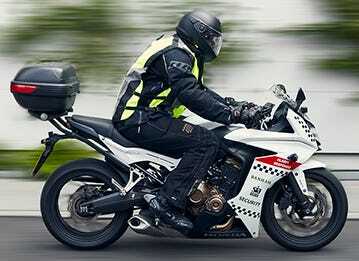 Book a free consultation with one of our highly trained security experts today and design your own, unique safe. Safes are not an average everyday consumer product. They need to meet certain security requirements in order to provide effective protection and to support any insurance claims that you may need to make. 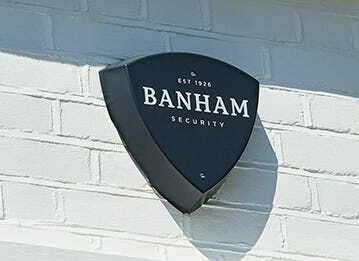 Almost all Banham safes hold the Secured by Design certification and are approved by the Assocation of Insurance Surveyors (AiS) - marked with a purple 'AiS approved' logo. It is obvious that buying a safe is not a straightforward purchase and shouldn't be taken lightly. Even if your security needs may seem simple, consulting a security professional before moving forward is the best advice we can give you. A consultation is all it takes to ensure that you will not end up purchasing the wrong safe and that all your insurance concerns will be taken care of. Going a step further, under no circumstances should you try to install a safe yourself, as a faulty installation may render coverage under your insurance policy void. While a safe is a very effective layer of security and protection for cash and valuables, you should always approach your home or business security in a more holistic way. 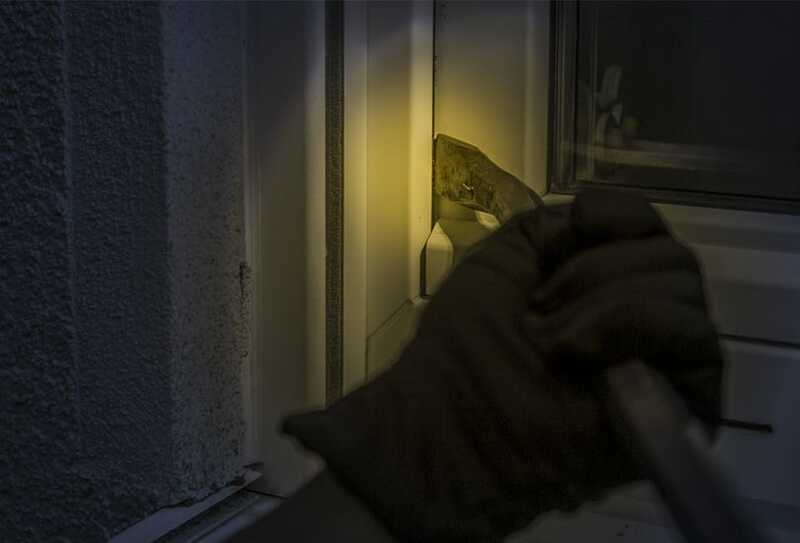 To this end, having the combination of a high-end burglar alarm, quality door locks and a strong safe will provide you the peace of mind you need knowing that your property and processions enjoy the highest levels of security.